Penn State Hershey Medical Center is part of the proposed merger. 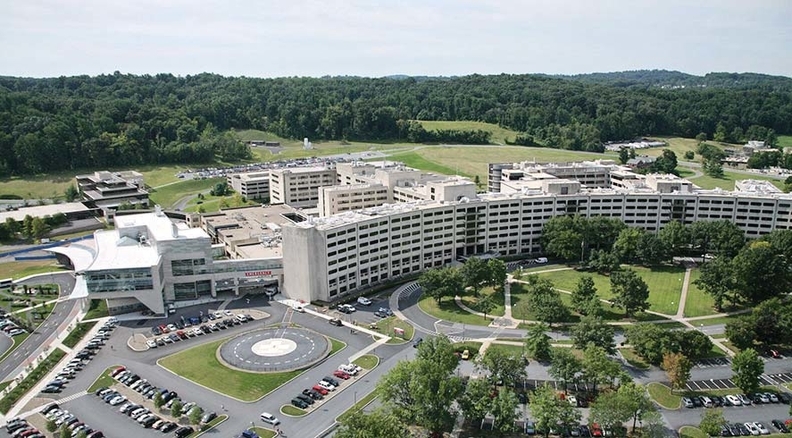 The Federal Trade Commission has decided to continue battling a merger between Penn State Hershey (Pa.) Medical Center and PinnacleHealth System in Harrisburg despite a loss in federal court last week. Earlier in the week, a federal judge rejected the FTC's request for a preliminary injunction to temporarily block the deal pending the outcome of its own administrative proceedings. The agency has decided to appeal that decision not to grant the preliminary injunction. The ruling was an unusual setback for the FTC, which has otherwise prevailed in a string of hospital merger cases in recent years. The agency alleges the merger would lead to higher prices and diminished quality. The merged system, according to the commission's complaint, would control about 64% of the south-central Pennsylvania market. FTC Chairwoman Edith Ramirez said in a speech last week that the court's method for determining the geographic market in the case “diverges significantly” from the approach used by the FTC and other federal courts in recent years. PinnacleHealth and Penn State Hershey declined to comment. In his ruling, U.S. District Judge John Jones III wrote that the FTC too narrowly defined the systems' geographic market because the agency didn't account for the distances many of their patients travel to reach the hospitals. He wrote that the FTC did not include enough hospitals in its definition of the market. The FTC fired back that the judge shouldn't have focused on the geographic location of some Hershey patients because patients are relatively insensitive to price. Rather, he should have focused, the FTC argued, on the merger's potential effects on commercial insurers.